Coventry's Belgrade Theatre have announced the shows that are set to take to the stage in 2018. Among the theatre's new season, there is an exciting mix of classic musicals, fun family shows and laugh-out-loud comedy. 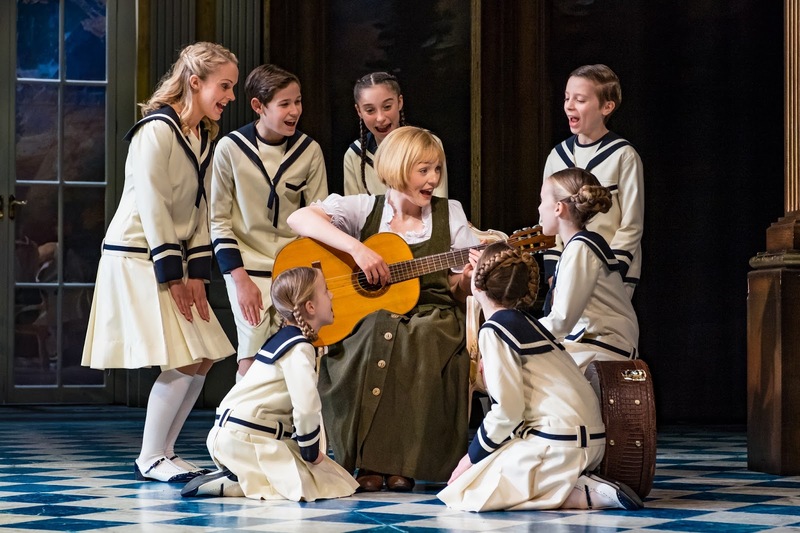 As the sparkle of this year’s pantomime, Cinderella, comes to an end on Saturday 13 January, the theatre will welcome one of the greatest musicals of all time; The Sound of Music. The production will take to the stage from February 6th-10th and will star The Voice finalist, Lucy O’Byrne as Maria and Neil McDermott as Captain Von Trapp. Visitors to the show can expect to hear the unforgettable score, featuring My Favorite Things, Do-Re-Mi, So Long Farewell, and of course, The Sound of Music. Later that month, the theatre will welcome the brand-new musical, Son of a Preacher Man, from February 13th-17th. Featuring the unforgettable music of Dusty Springfield and a cast including Debra Stephenson and Alice Barlow, which has been directed by Strictly judge Craig Revel Horwood. Another wonderfully silly and delightfully family-friendly tale from David Walliams will come to the stage with a new production of Awful Auntie from February 20-24th, and Monty Python’s Spamalot is taking to the stage from February 27th-March 3rd. The show will bring plenty of silliness for the adults with a script and songs lovingly ripped off from the 1975 film Monty Python and the Holy Grail. Two productions will also come direct from the West End as Thriller Live will bring the timeless hits of Michael Jackson and the Jackson 5 to life from March 6th-10th and the hit comedy, The Play That Goes Wrong will return from March 19th-24th after phenomenal demand. Other highlights include a new version of Charles Dickens’ Great Expectations, from May 2nd-5th, starring Olivier Award winning actress, Nichola McAuliffe. Horrible Histories will also return with More Best of Barmy Britain from May 30th-June 2nd and locals can enjoy a brand-new production of Scottish musical Sunshine on Leith in June. The classic musicals Flashdance and Evita will also wow theatre fans later in the year, and as previously announced, Nativity! 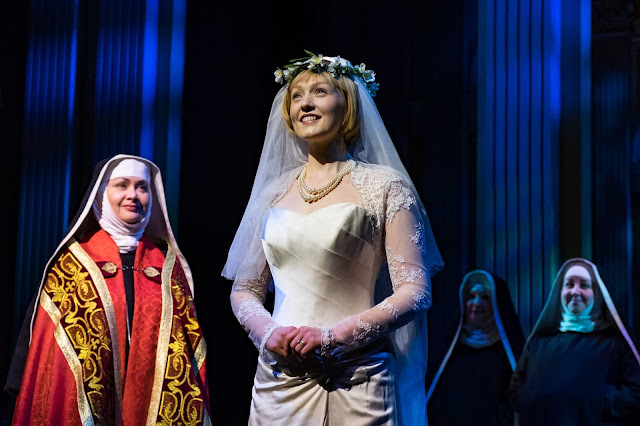 The Musical will come home to Coventry as it opens a brand-new nationwide tour for 2018.